I am all about investing in companies that not only offer adorable merchandise, but that give back to those in need. I decided to add this section to my blog to raise awareness of wonderful businesses that give to different organizations to help out others and make the world a better place! 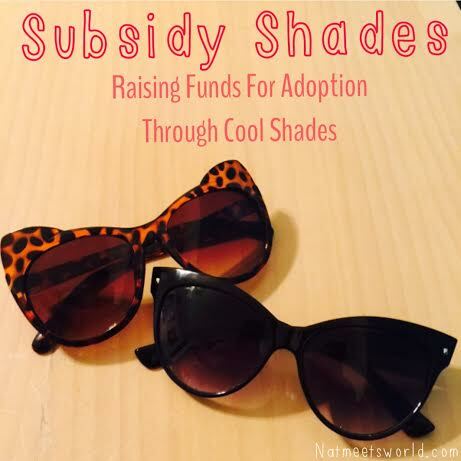 I am so excited to write my first post about Subsidy Shades, an amazing non-profit organization that raises funding to those couples that need assistance with completing their families through adoption. Unfortunately, there are so many little ones with no families that are in need of a home, and adoption can be quite the financial burden, especially to those that do not have the availability to do so. This company was started by an amazing mother, wife, student, advocate and business owner (sounds like Wonder Woman, right?) named Melissa. She is not only an advocate for adoption, but is involved in other organizations to promote adoption with foster care , birth mom support groups, and even international orphanages. When I started browsing the shades online, I honestly did not know which ones to pick. All of the glasses on this site are adorable! There is a pair for anyones taste! The kid glasses are absolutely adorable and there are some other goodies like cell phone cases and adoption bracelets! 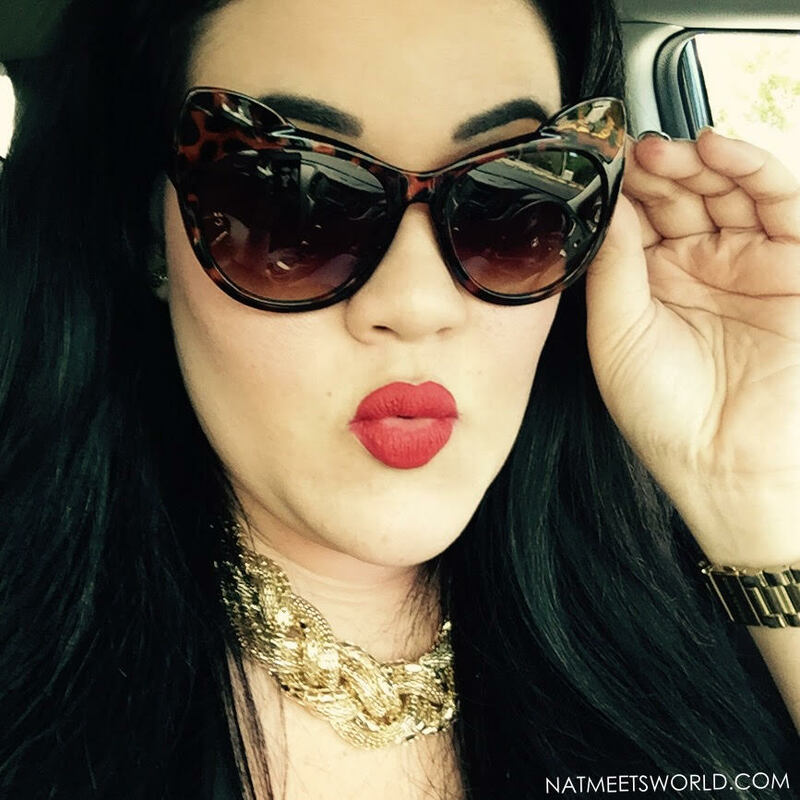 In the picture above I am wearing the cat eye shades in the tortoise color. In the picture below, I am wearing my everyday shades, the Londyn in black. 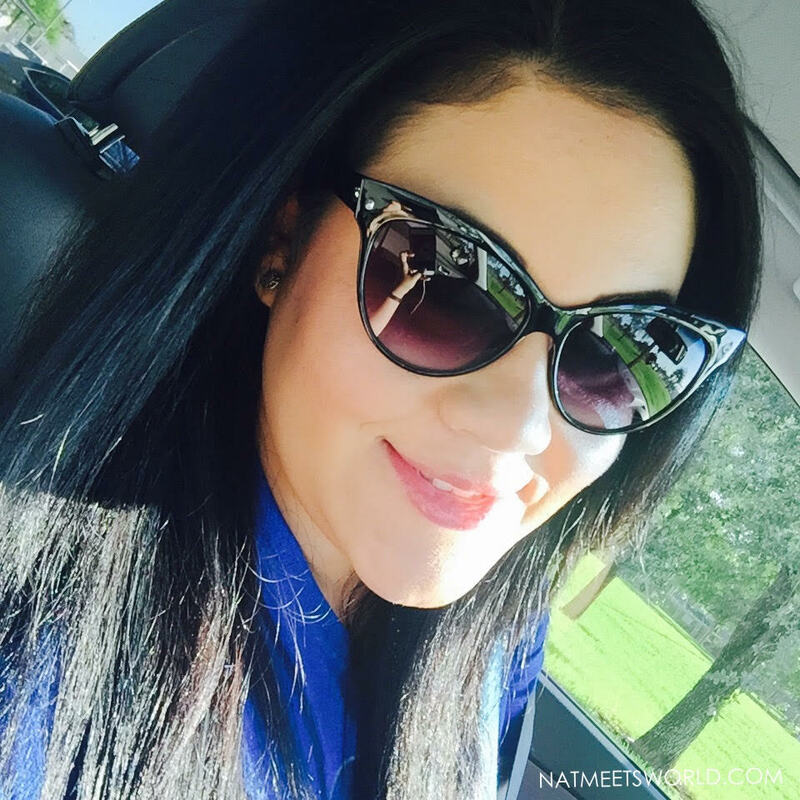 I get so many compliments on these shades, and I love the way they look and feel! Make sure to check out the Subsidy Shades website for the latest in affordable eyewear and fashion, and sign up for their newsletter to keep in the loop! You can also follow this amazing organization on Facebook, Twitter, or Instagram directly from their website!